First a correction of our nomenclature. We realized we should really call the transition state “Tripericyclic”. Tris is a compound and also in inorganic nomenclature means three identical units. 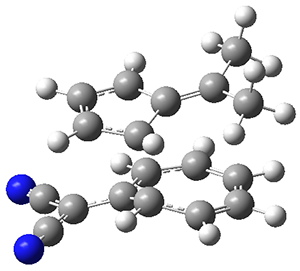 In Pierluigi Caramella’s seminal publication he talked about dimerization of two identical cyclopentadienes, so bispericyclic was appropriate.